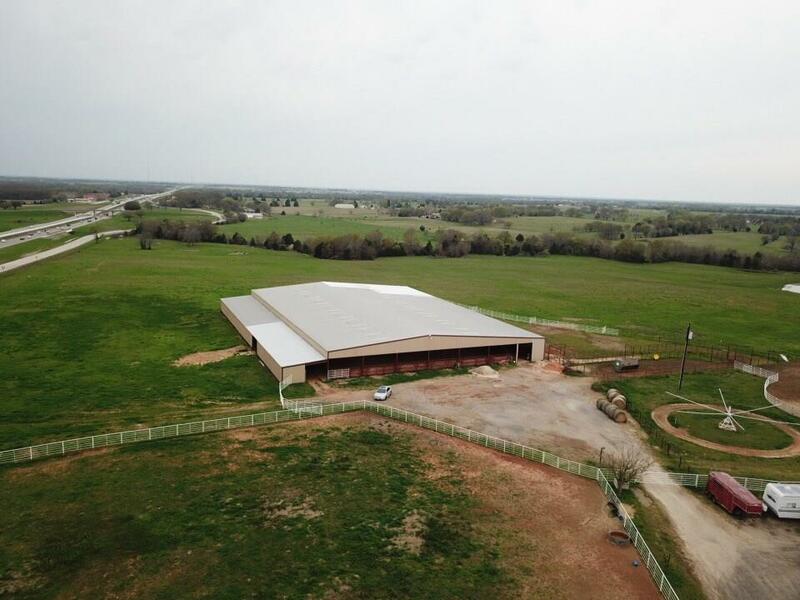 Equestrian training facility on 67+ acres, only 50-55 minutes from Dallas or Tyler. Road frontage on I-20 plus 2 other roads. 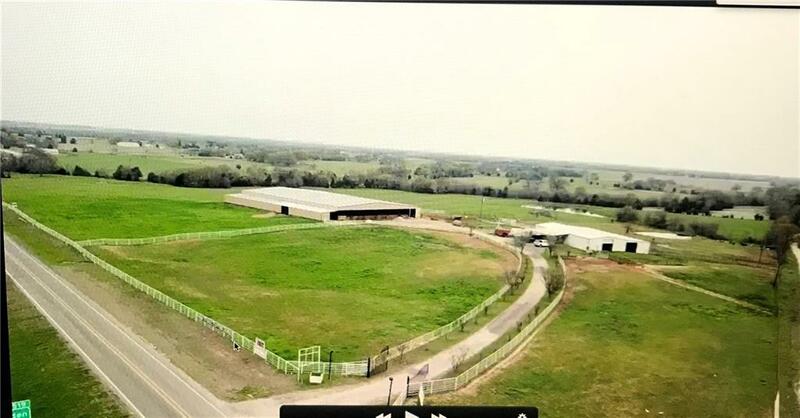 Has huge custom 120' x 200' riding arena with 15 Priefert stalls, men and women's restrooms, living quarters, tack room and bleachers for viewing events. 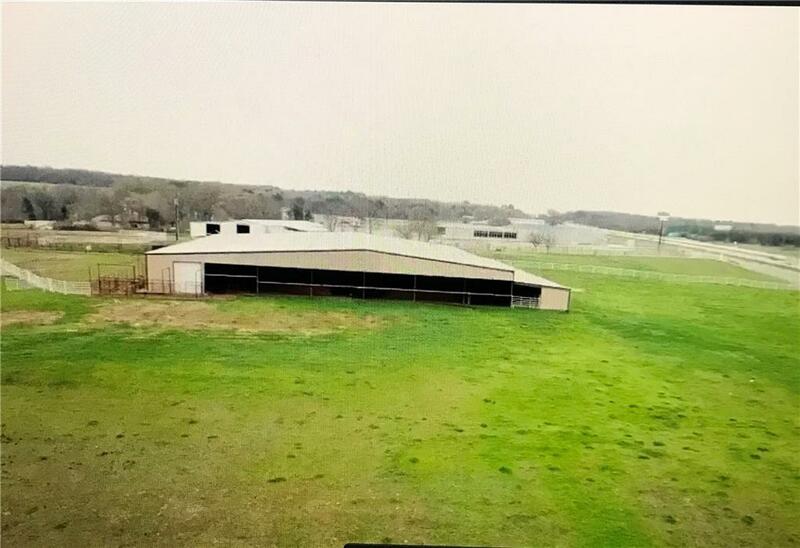 Metal building with an office, living quarters, 15 additional Priefert stalls, wash rack with hot and cold water. 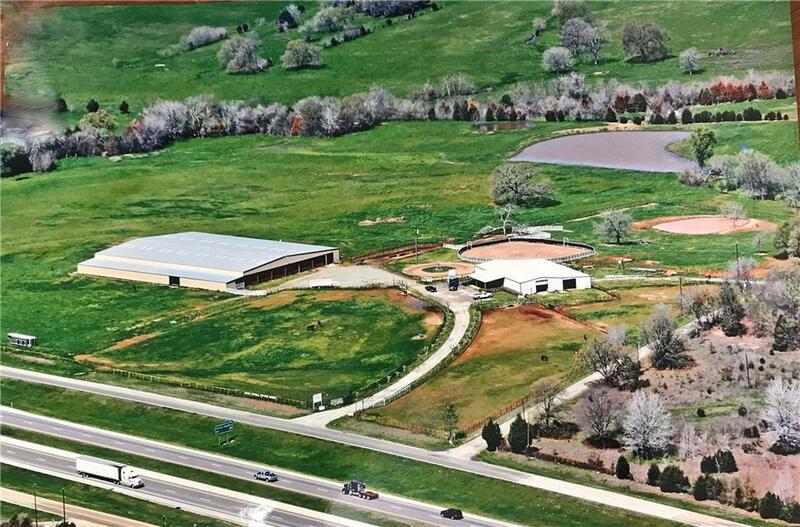 4 big turnout traps, a mechanical cow for training, custom pipe cattle pens, hot walker and 2 ponds. Also has pipe fencing along roadways, RV hookup, beautiful rolling terrain and so much more! Offered by Beverly Davis of Elsie Halbert Real Estate, Llc.